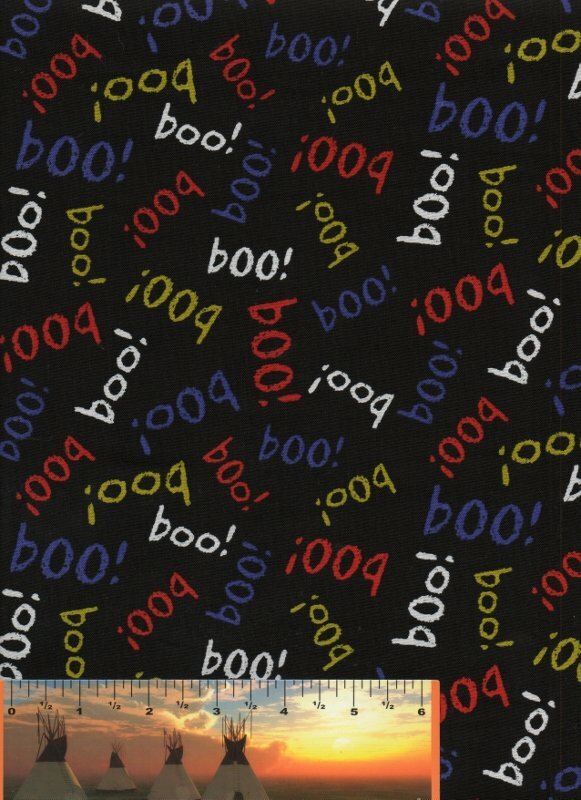 Fabric > Printed Cottons > Boo! BOO! 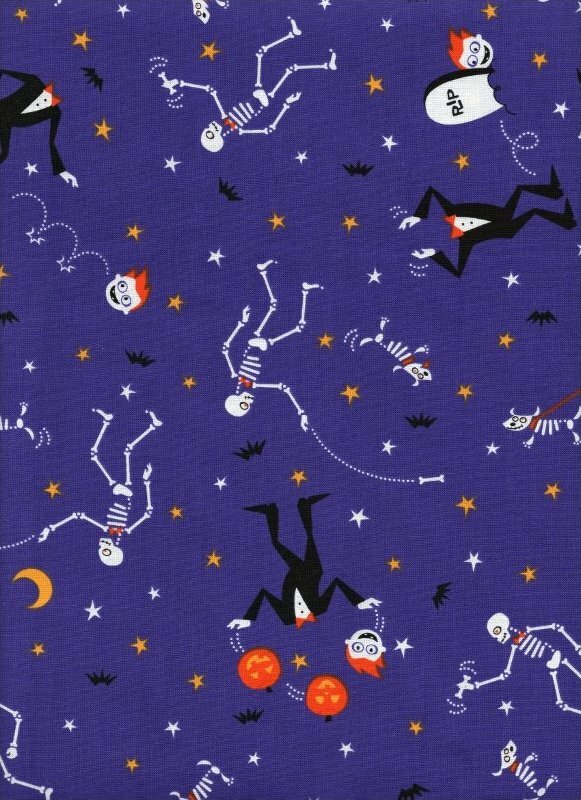 You need this fabric in your Halloween collection! With "Boo!" 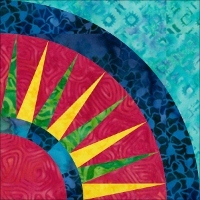 written in lime, pumpkin, purple and white, it goes with virtually every Halloween print on the market. 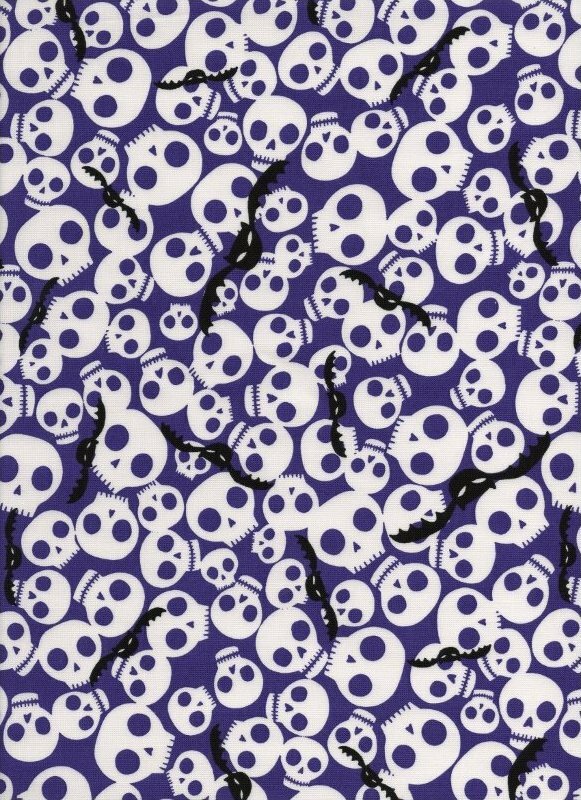 White skulls and black bats cover the purple background on this piece from Robert Kaufman. 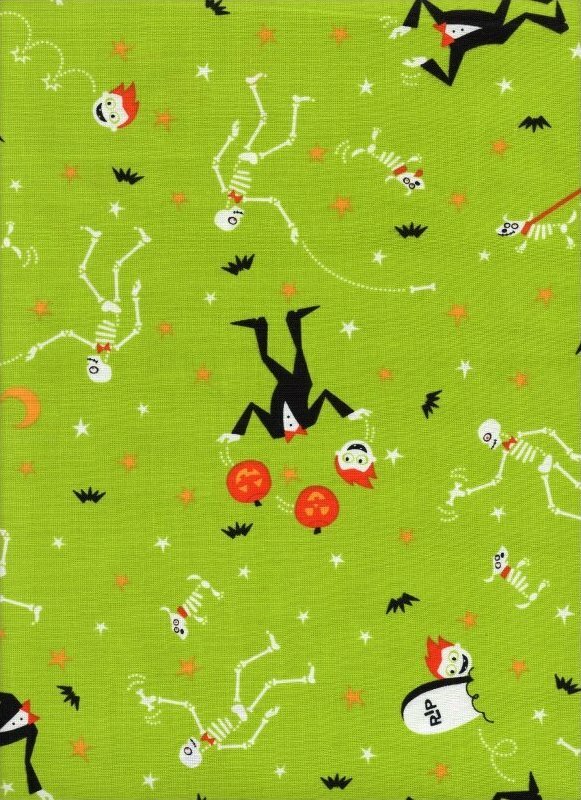 Skeletons - headless and otherwise - cavort across this lime green background from Robert Kaufman. Skeletons - intact and headless - cavort across this gorgeous purple background from Robert Kaufman. Witches, ghosts and vampires - oh my! 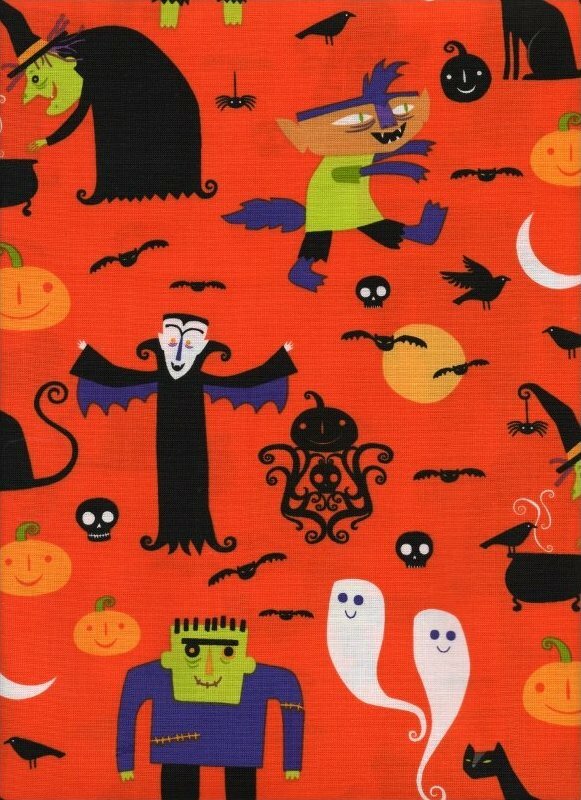 Classic Halloween horrors appear in cute, retro form on this orange background from Robert Kaufman.